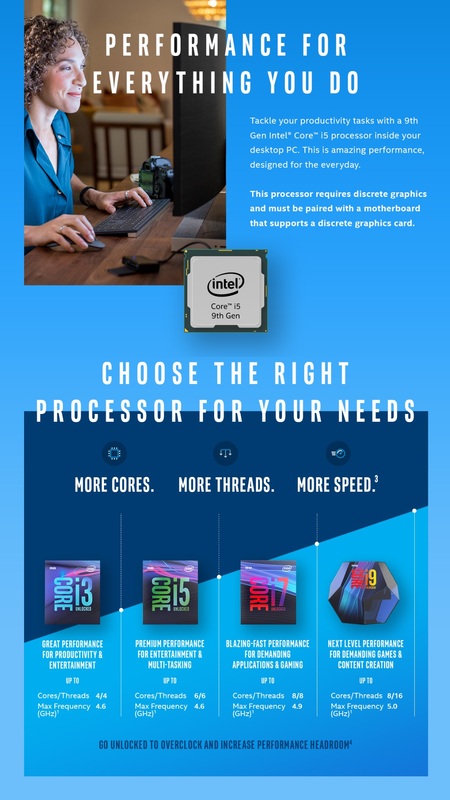 Platinum Components » News, Slider, Uncategorized » Intel 9th Generation I5-9400F IN STOCK ! The batten passes from the I5-8400 powerhouse to the new and improved I5-9400F processor. See the features of the F range below and get the CPU that’s right for you with the quick parts picker below.